first turn off all electricity to the building then call emergency services. 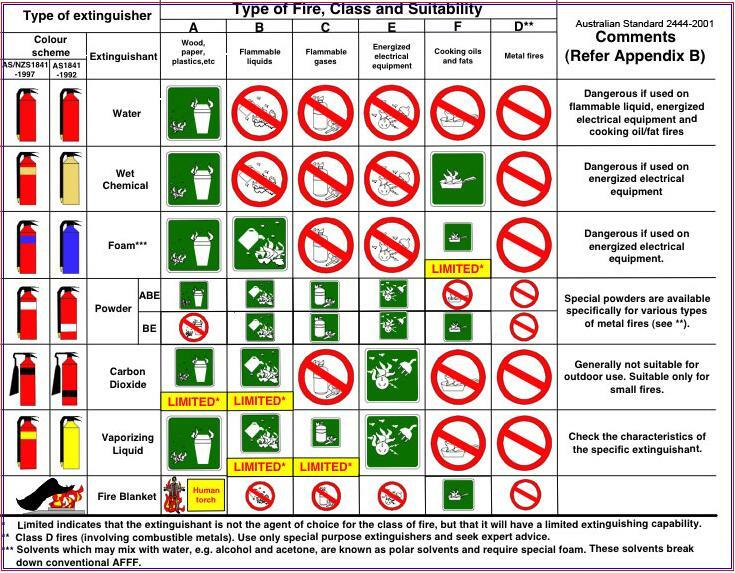 A dry powder extinguisher can be used on electrical fires , as well as cO2 extinguighers.DO NOT use water based extinguishers when electricitY is involved. Call Us in melbourne on 1800815422. We provide a fast after hours emergency electrical service on any day 365 days a year, at any time day / night 24hours. If theres been a fire thats damaged your electrics, call us to inspect the electrical damage and make it all safe for you. Your power company may disconnect your power if you call them, its what they have to do if they think any part of your house is unsafe. If this happens, give us a ring and we’ll come around and repair / make safe any electrical wiring that is damaged. Don’t be afraid to call us at 2 am, at anytime electrical problems can be fixed by us.